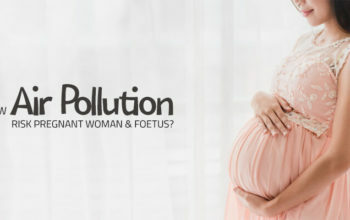 Air pollution is an invisible killer and is a serious threat to the human race. Every year, due to the harmful air quality/poor air condition thousands of people dies throughout the world. 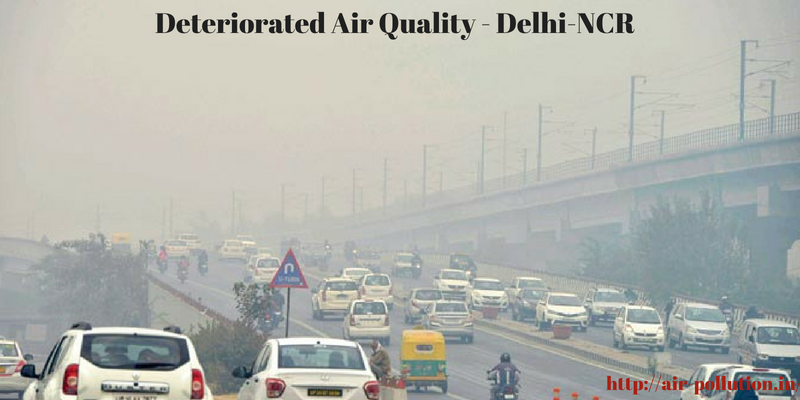 It is due to the exposure to air pollution that leads to stroke, heart diseases, lung cancer and even chronic obstructive pulmonary diseases. In this concern, World Health Organization stated that 2.4 million deaths are registered throughout the world every year due to heart diseases. 1.8 million People die due to lung cancer and 1.4 million dies due to strokes. The only reason is due to inhaling of polluted air. Talking about air pollution, World Health Organisation (WHO) has recently stated global air pollution database that is released in Geneva. The report says in terms of PM 2.5 concentration, India has 14 out of the 15 most polluted cities in the world. 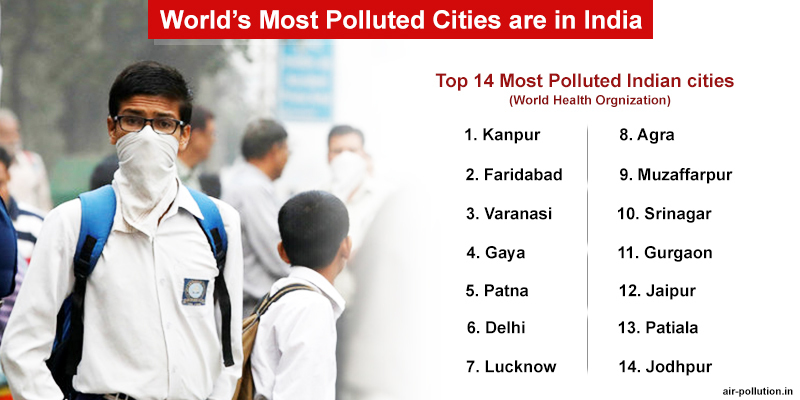 Kanpur is worst amongst all the cities with a PM 2.5 concentration of 173 micrograms per cubic meter. This is followed by Faridabad, Varanasi, and Gaya. There are other Indian cities that have also registered high levels of PM2.5 pollutants and these are Delhi, Patna, Agra, Muzaffarpur, Srinagar, Gurgaon, Jaipur, Patiala, and Jodhpur. 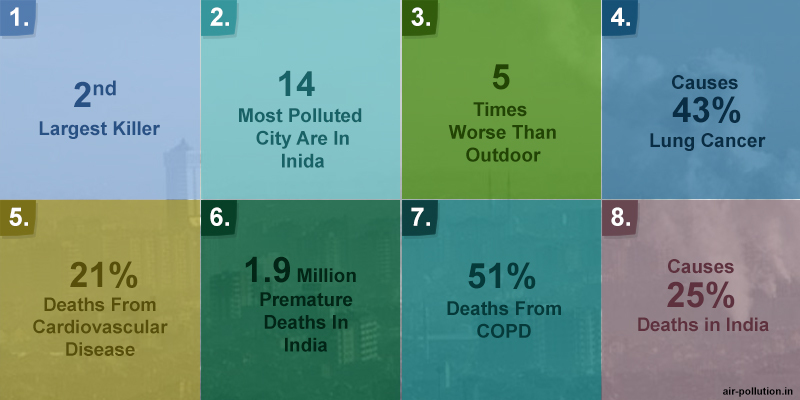 Mumbai, India’s financial capital is also on the list and it is the world’s fourth most polluted megacity. On the basis of PM10 levels, the report also listed 13 cities in India that figured among the 20 most-polluted cities of the world in the year 2016. What WHO has to Say in its Latest Report? The World Health Organization in the latest data also said that nine out of 10 people or 90% people in the world breathe contaminated air, which contains high levels of pollutants. This has estimated that around 7 million people every year die due to air pollution caused by ambient (outdoor) and household products. 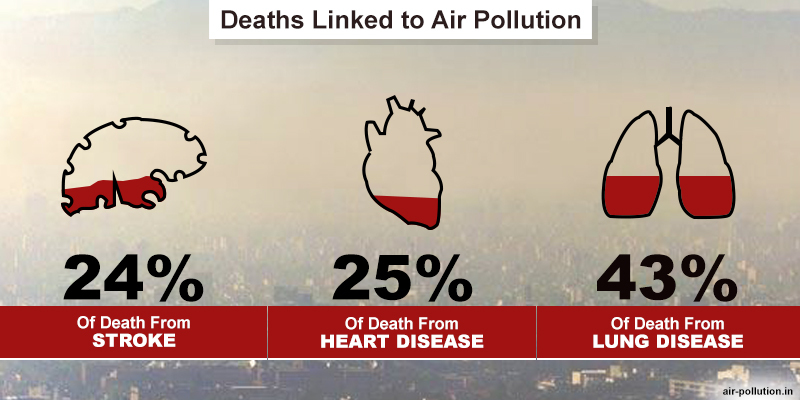 It is also reported that due to air pollution more than 90% of deaths are registered in Asia and Africa. No doubt the report on air pollution submitted by WHO is very true, but there is always a solution to it. One of the easiest ways to reduce the harmful effects of air pollution is to increase flora. 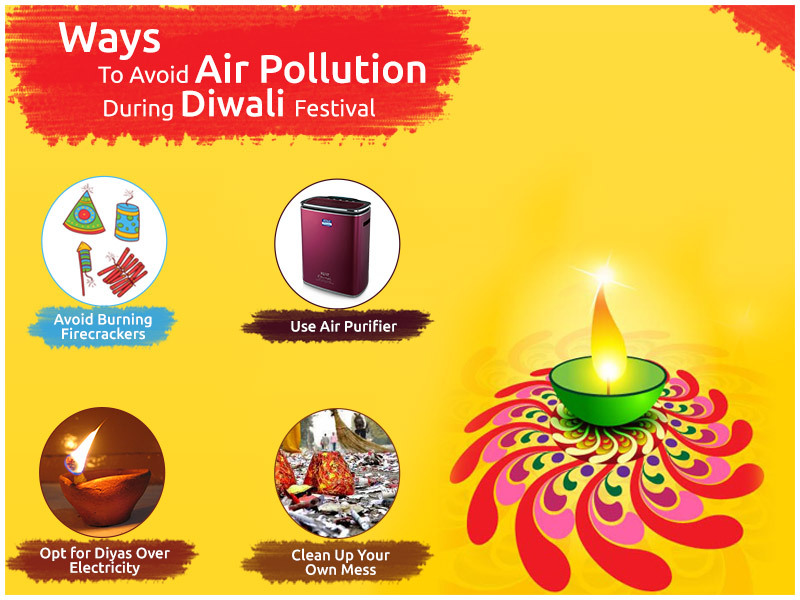 You can plant trees, shrubs, houseplants, vegetable crops, that can helps in reducing pollution in air. Plans can help reduce the amount of carbon dioxide and increasing the amount of oxygen in air. Beside this, you can also use air purifier that comes with HEPA technology. It is the HEPA technology that can remove 99.97% of indoor air pollutants and deliver fresh air to breathe in.